Focusing on the growing impact of the Video On Demand (VOD) platform on the media landscape, Nielsen’s Q1 2014 Cross-Platform Report reflects that VOD users of all ethnicities actually watch more TV—live or time-shifted – than non-VOD users. Overall, people in VOD homes, watch an hour and five minutes of live television per day compared to the fifty-four minutes of live TV time among non-VOD users. This was found to be true over all VOD platforms measured by Nielsen. Highlighting industry shifts that have been occurring pursuant to the Upfront presentations, Nielsen’s most downloaded report focused on the growing impact of digital as well as some early conversations around shifting currency models. The increased availability of content has helped power what Nielsen has coined the Video Viewing Curve: as mobile device penetration coupled with On Demand options continue to grow, viewers spend more time watching. 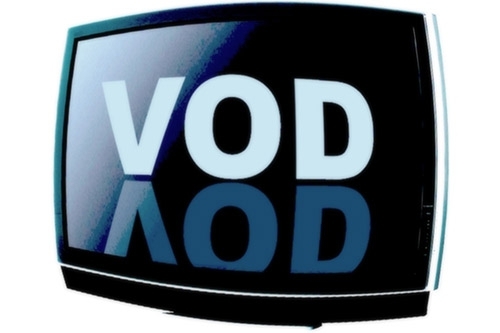 According to Nielsen’s Cross-Platform Report, over the last two years, Video On-Demand (VOD) has come of age. Currently available in over 60 percent of households VOD is increasingly contributing to the viewing potential and has emerged as a legitimate choice for consumers who might not have a DVR or simply missed recording last night’s episode. On average Recently Telecast VOD contributes between 4 and 5 percent in the coveted 18-49 demographic. The platform is appealing to younger demos as well as Asian Americans, whose overall contribution through VOD is 8 percent.